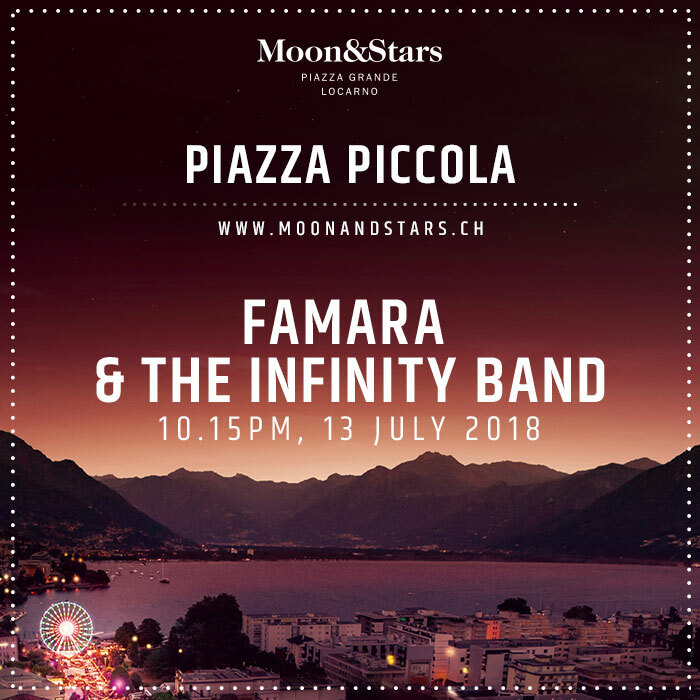 FAMARA & THE INFINITY BAND live @ Moon&Stars, Locarno! …what an honour! First time @ Moon&Stars (Piazza Piccola) in Locarno – we are very pleased!